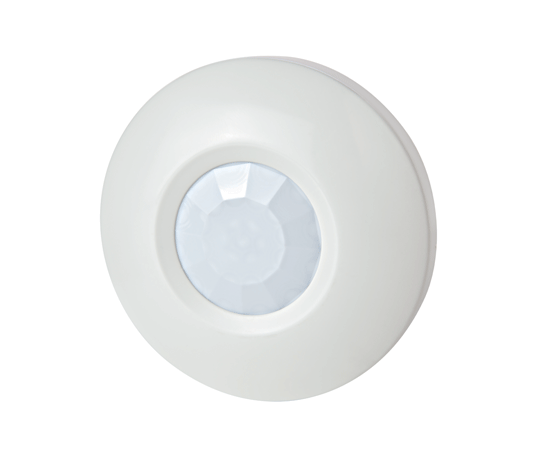 Disc* is a small, 360°, ceiling-mount PIR detector. With its ultra-small size and sleek design it blends inconspicuously into any d?cor. High reliability and false alarm immunity make it ideal for home, office and other commercial applications.